Tea is a big part of Asian culture and that is no different here where it is enjoyed and savored by Malaysians from all walks of life. 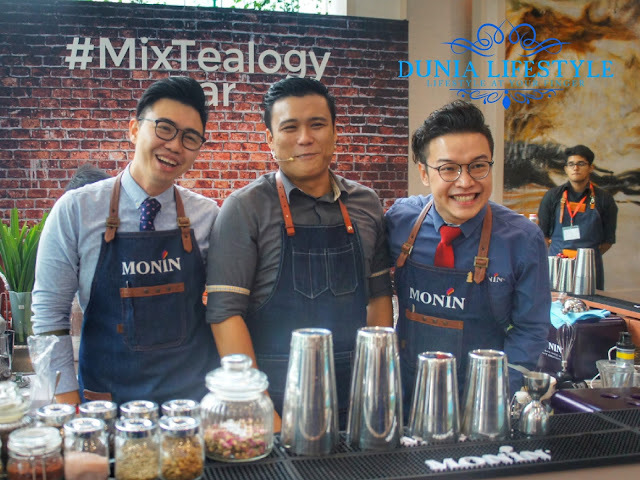 Now for the first time ever in Malaysia, Unilever Food Solutions (Lipton) is joining hands with Monin to bring tea lovers a brand new concept to elevate your beverage offering to an absolute quintessential level. Enter #MixTealogy: a perfect blend of the purest Lipton tea, with the premium quality of Monin syrups. 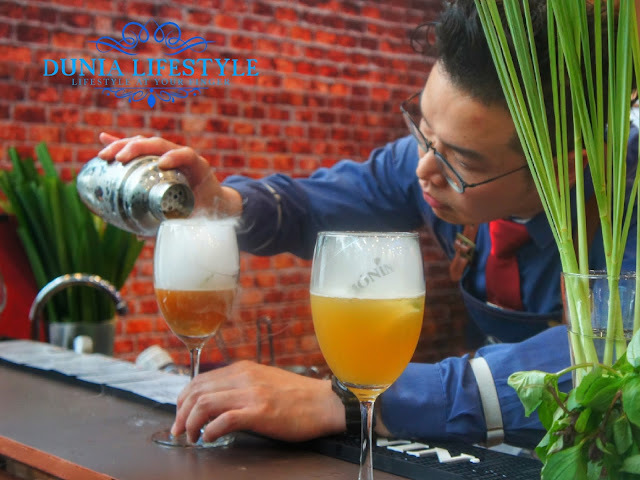 The uplifting nature of tea drinking coupled with innovative mixology is opening the door to limitless #MixTealogy possibilities. Founded in Bourges, France in 1912. 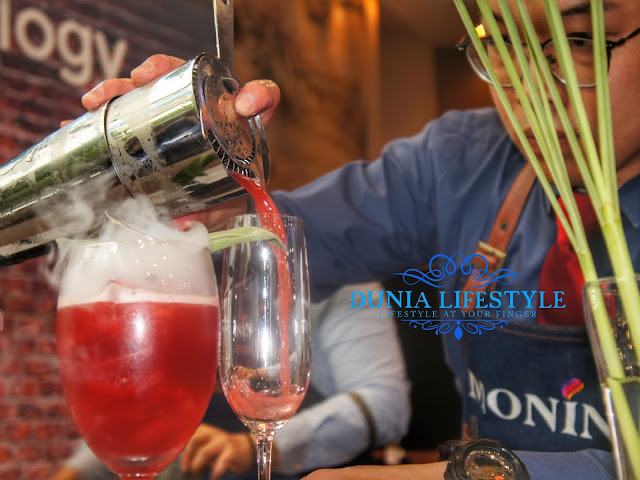 Monin is the world's leading provider of premium gourmet flavorings. 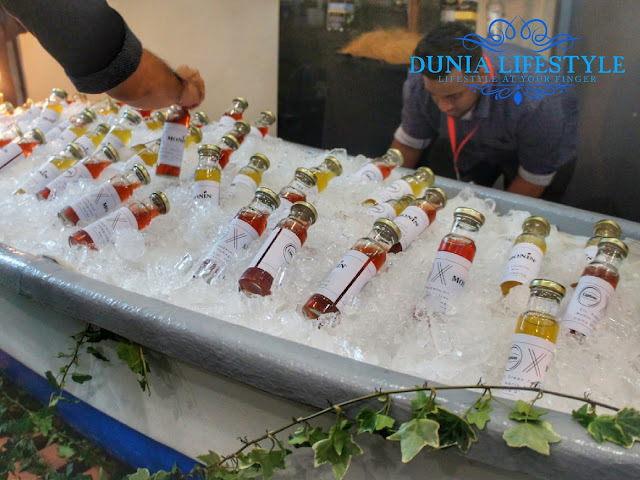 Monin is present in over 150 countries and has a range of 175 flavours including gourmet sauces, fruit purees, and frappe powder for unlimited drinks creation. 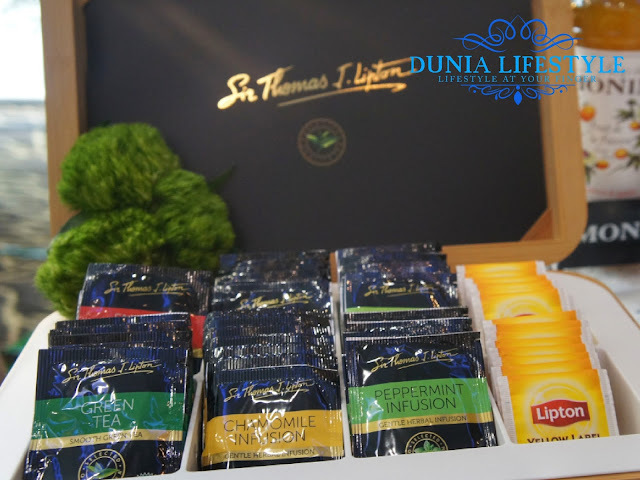 UPS Malaysia Country Head Nusrat Perveen said: "Following a relaunch of the Sir Thomas J Lipton range of teas last year. 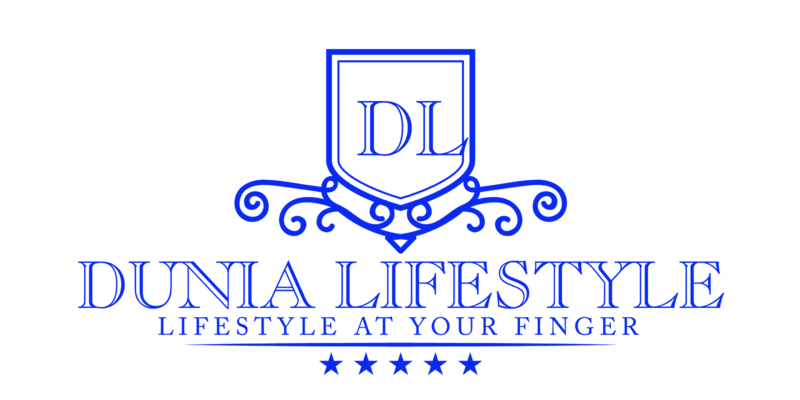 we are here to bring you a whole new dimension to tea enjoyment". Today, Lipton is the world's leading tea brand and is sold in more than 150 countries. Lipton was also the first brand to sell tea leaves in tea bags. and every year a whopping 100 button Lipton drinks are enjoyed around the world. 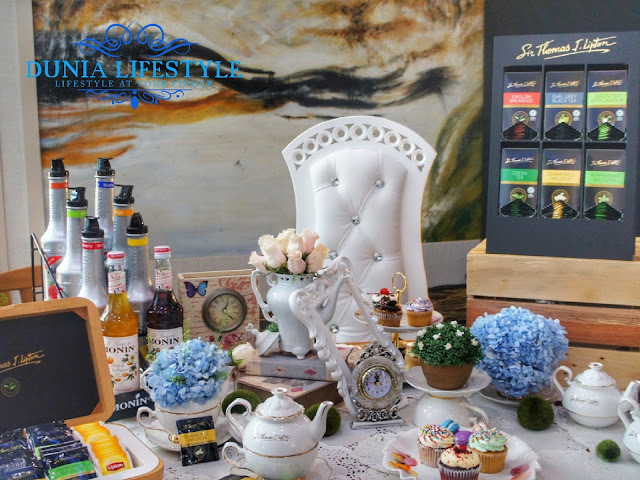 "Consumers nowadays are setting new standards and expecting to be wowed by amazing mama experiences That's why we introduced #MixTealogy, to enable our customers to inspire and satisfy their guests." she said. Iced tea reached the top 5 read beverages for its refreshing and healthy perception and #icedtea and #coldbrew tea are topping the charts in social media currently. Having 2 expert brands in their own field, working together hand in hand, #Mixtealogy looks set to be the next big hit among consumers. "As one of the world's leading food service businesses. Unilever Food Solutions is proud to be associated with the Lipton brand and our latest partner, Monin. Our vision is to inspire food service operators with creative menu offerings, while providing them with the relevant training and solutions for their establishment and customers. 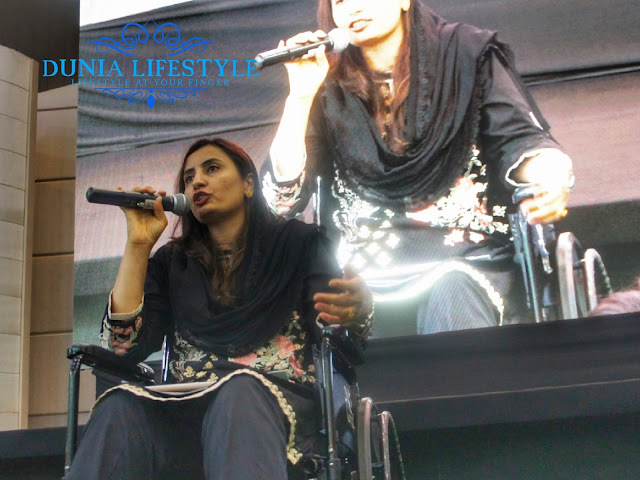 We put the food service operator at the heart of everything we do and help the operators in Malaysia to serve great tasting beverages and wholesome meals that keep guests coming back for more," said Nusrat. 2. 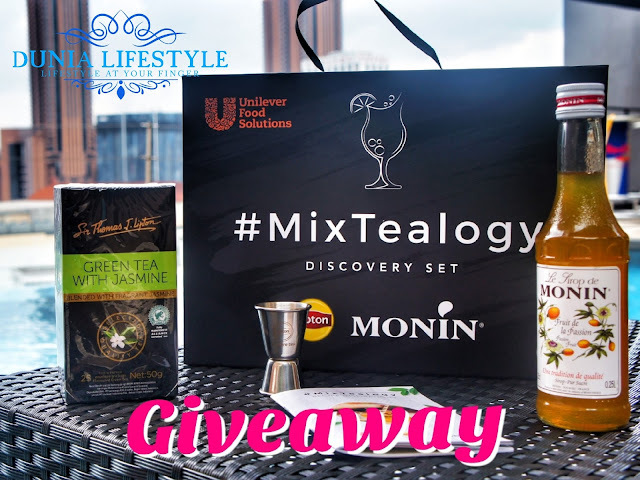 SHARE & Tag 2 of your friends & comment “DONE – I Love #Mixtealogy Lipton & Monin” on this post. Make sure you set your share post to public. 2. Winner will be announce on 13Oct2017 (Friday) at 8pm. 3. All the winners ABLE TO PICKUP the prize at SHAH ALAM area on 14Oct2017 (Saturday). Unable to do so, will be void and we will choose to choose another winner. We will not entertained with postage request. 4. Winners will be choose randomly, but the more you share, the more chances you have.